AmLite Heatflex is a new recyclable product from Amcor. Amcor managing director and CEO Ron Delia has highlighted sustainability and the Bemis takeover as positives for the company in an upbeat speech at this morning’s annual general meeting. First quarter performance was in line with expectations, said Delia, with a good start to the financial year; there were also no changes to the outlook statements from August. “Our strategy is clear and we have unlimited potential. This potential has never been more evident than with the opportunities ahead of us from sustainability and the transformational acquisition of Bemis, both of which will drive significant value creation for shareholders well into the future,” he said. In sustainability, Amcor recently released Amlite Heatflex, a recyclable high-barrier film for flexible packaging, and coupled it with a global sustainability centre in Europe to continue development on similar materials. Amlite Heatflex maintains performance and preserves shelf life across a variety of ambient and high temperature applications, and is recyclable through existing streams. “This is great news for our customers since this new film will help them meet their own ambitious sustainability commitments by accelerating the move to 100 per cent recyclable or reusable packaging,” said Delia. The takeover of American manufacturer Bemis will turn Amcor into the global leader in flexible packaging, added Delia, creating a global and balanced footprint for its flexibles business. 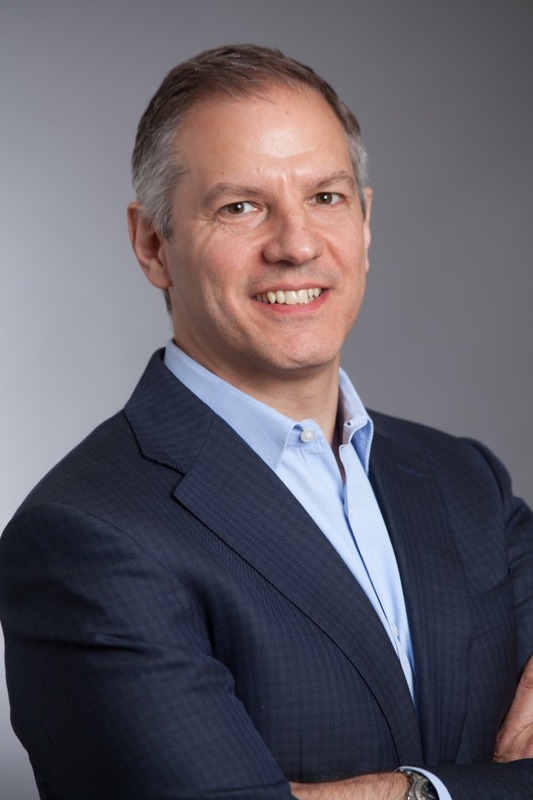 “Amcor will continue to be uniquely positioned with leadership positions in multiple product categories as the global leader in Flexible Packaging, the global leader in Specialty Cartons, the leader in Rigid Plastics in North America and Latin America, and a sizeable player in the global closures space. “Amcor remains uniquely positioned within the packaging industry with scale and leadership positions in both flexible and rigid plastic packaging, a broad, global footprint, and leading innovation capabilities,” he said.